Solver is a high-performance load generation, stress and feature testing solution, spanning technologies all the way from 2G GSM, 3G UMTS, 4G LTE, IMS to 5G. 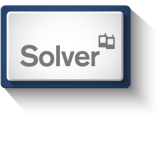 Solver offers powerful, multi-protocol functionality and helps ensure smooth deployment and troubleshooting for the entire Mobile Core and IMS networks, or isolated nodes within the network. Proven in multiple deployments, it has won awards for its ease of use and advanced functionality. 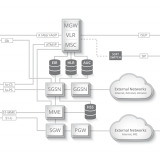 By simulating traffic from the Radio Access Networks (RAN) or nodes within the Mobile Core/IMS, it helps CSPs and network equipment manufacturers to simplify performance analysis, assert control over their networks, manage upgrade projects, and confirm compatibility between equipment from different vendors. Solver makes a vital contribution to the performance of your business. 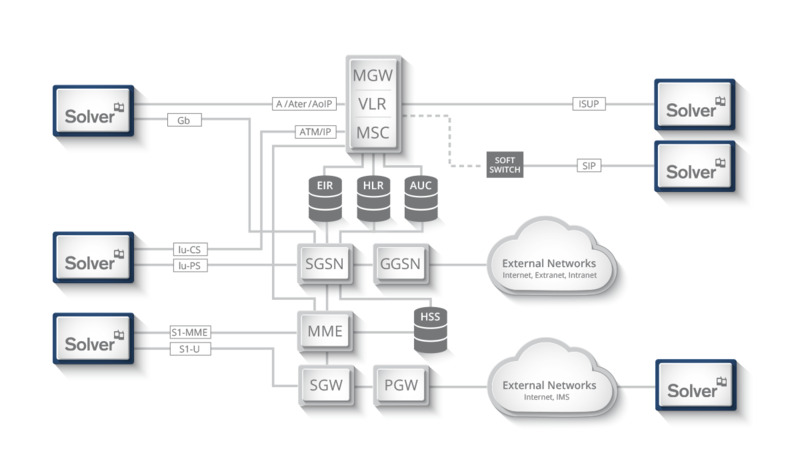 The flexible solution for independent test and verification of systems and networks offers high performance, scalability and the automation of complex test scenarios. 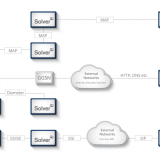 Solver can simulate multiple radio network technologies and generate high traffic volumes for flexible load testing. This dramatically simplifies qualitative performance analysis for equipment manufacturers and CSPs. A wide range of traffic patterns, including voice, messaging and data applications, can be created to run simultaneously or in sequence in order to simulate real world traffic scenarios. The flexibility allows anything from manual testing of basic features to fully automated load testing to be performed. 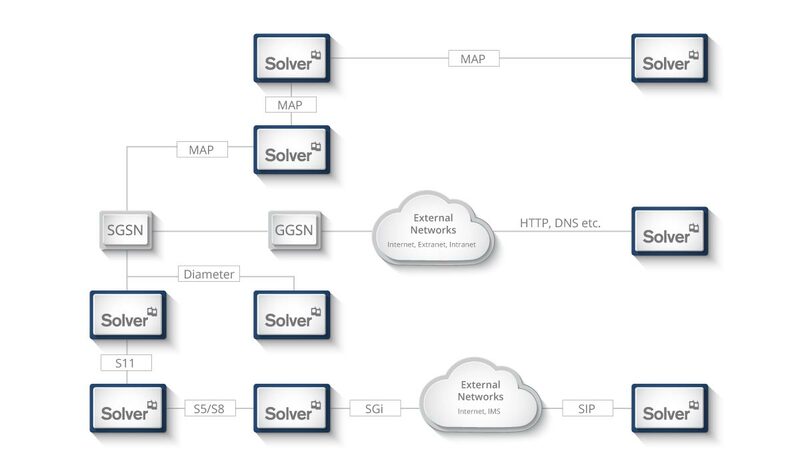 Solver can simulate multiple network entities in the Mobile Core and IMS networks, allowing for node isolation testing. By combining a number of different emulated network nodes, you can refine the system under test from the entire Mobile Core to a single network element, in simple steps. The same concept is also applicable within the IMS network. Solver’s advanced subscriber modelling, leveraging a full-stack implementation for each simulated subscriber, can then be used for sophisticated measurements per network node.